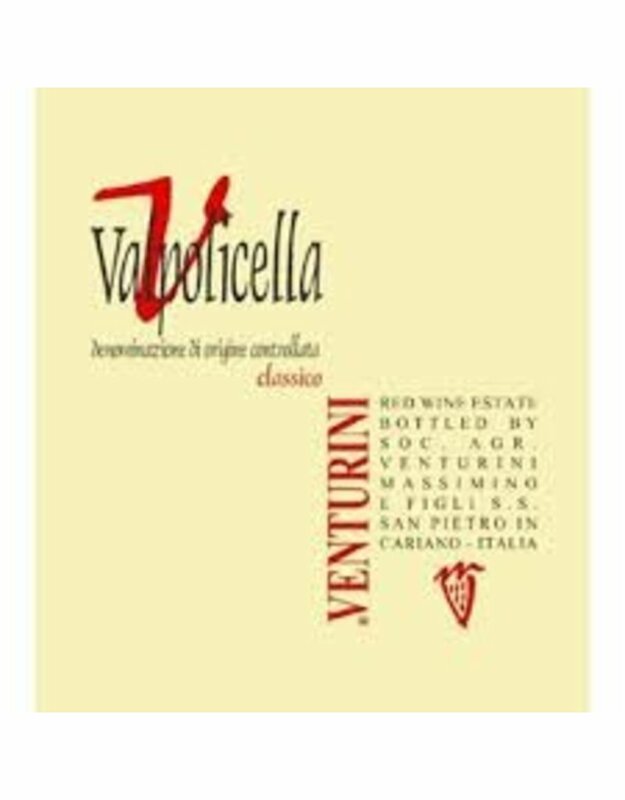 The Venturini Valpolicella Classico is a medium-bodied wine that carries a distinct bouquet of very ripe fruit and wood comlexities. 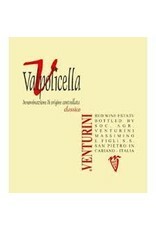 Mocha, fruit, wildflowers, and Valpolicella’s trademark sour cherry and bitter almond finish typify this lovely wine. It is food friendly, delightfully acidic and might just be your new favorite everyday wine with appetizers of fresh and aged cheeses, pastas with savory sauces, or grilled meats. I am especially excited about this addition to our portfolio because we now have the full range; Valpolicella Classico, Ripasso, and Amarone, and Recioto. Give them all a try, they make for a super fun tasting with friends!